Suitable for individuals and small groups of up to three or four. 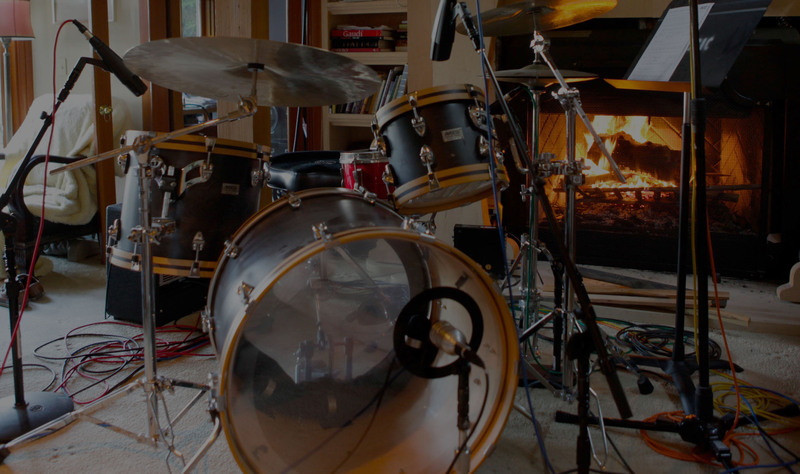 Inspiring recording spaces are comfortable to hang out in, low-stress, and equipped with the right stuff for awesome sound. That’s what I have here, nestled on a wooded hillside, at Seahurst Cabin. From the high-ceiling, timber-frame main room you can see the shipping lanes of Puget Sound, the Olympic Mountains, and amazing sunsets. We have leather chairs and cushy couches, and even a private window-seat nook perfect for taking a nap or crafting a lyric. When you love your work, each day is like being on a vacation. And when I go on an official vacation, I usually bring my work — because it's fun! 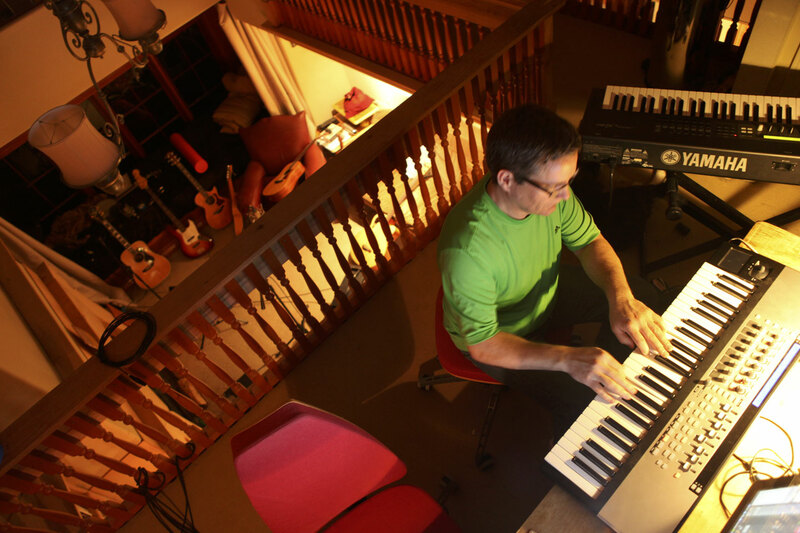 For my wife, Julie, and I, Seahurst Cabin is our studio, home, and office. We call it a cabin because it’s in the woods, has more of a mad-scientist–workshop vibe than a “residence,” more like a treehouse than a fancy home. It’s not perfectly square or tidy, but I think that’s why so many artists like it. Seahurst Cabin is disarming. It doesn’t come across hoity-toity. It’s perfectly imperfect. 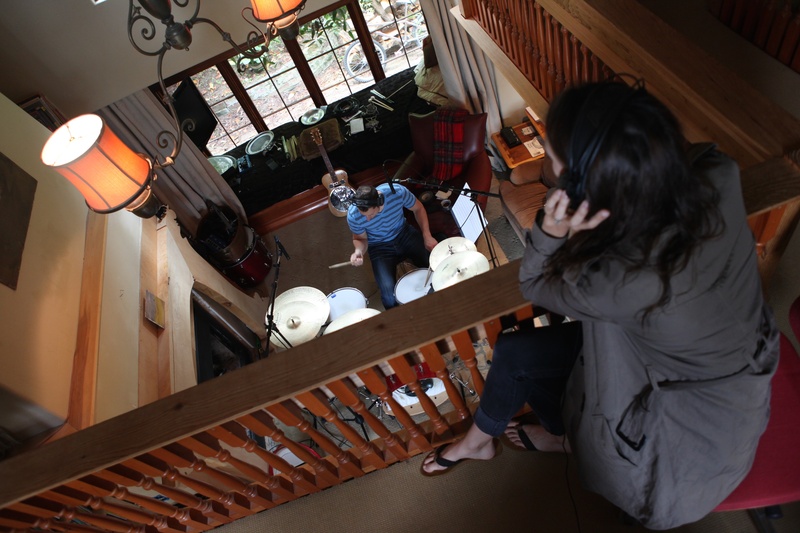 Seahurst Cabin is equipped to record just about all imaginable pop/rock/americana music. But if we occasionally need more space or other players, I have good relationships with larger studios in town where we can do portions of your project. 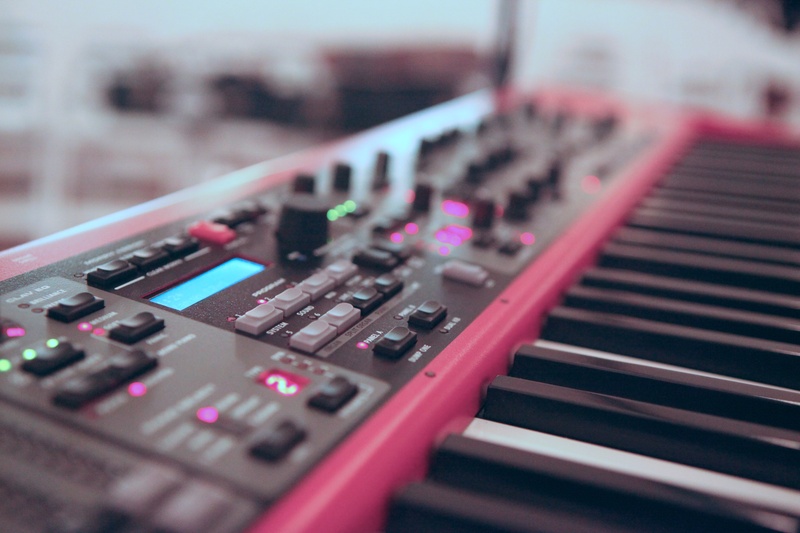 We can also connect with players in Nashville who can record parts at their studios, and send us files via DropBox. 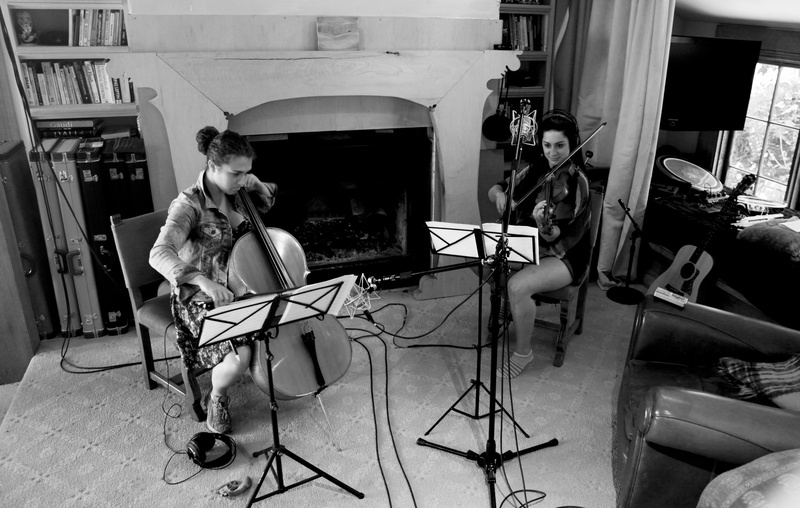 For most sessions, though, Seahurst Cabin is wonderful and cost-effective. 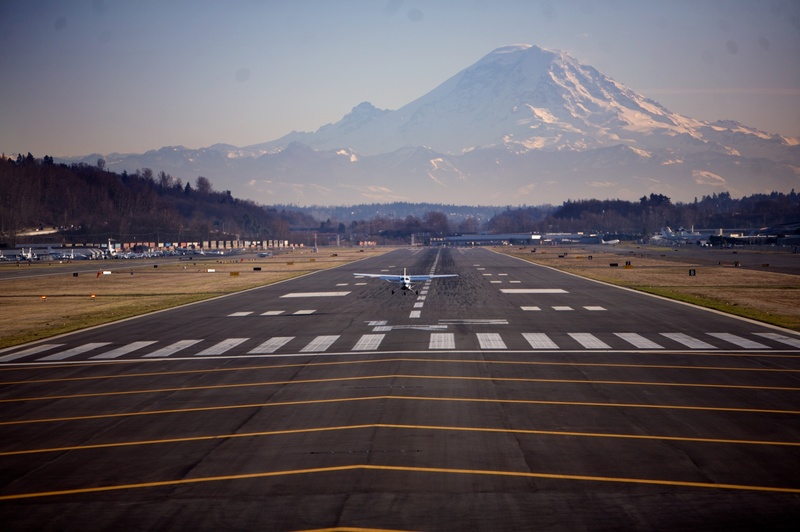 Seahurst is a neighborhood about ten minutes West of Seattle International Airport. So, if you’re not in Seattle and want to work with me, we can Skype, or I can be at the airport in a jiff.